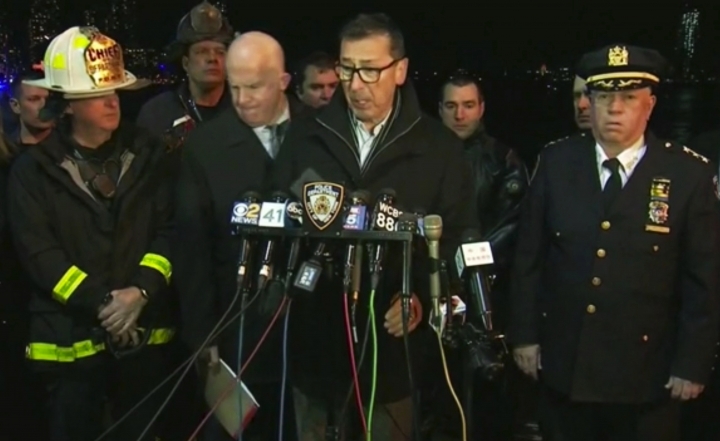 All five passengers have been killed in a helicopter crash into New York City's East River. 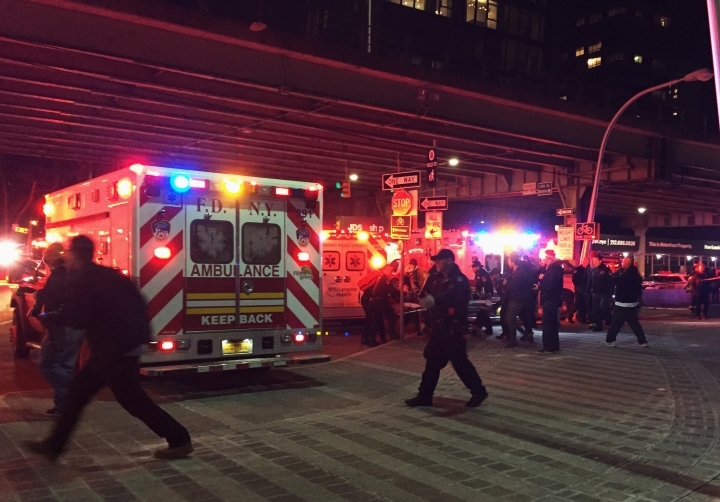 A spokesman for the New York City Police Department confirmed the deaths to The Associated Press early Monday morning. 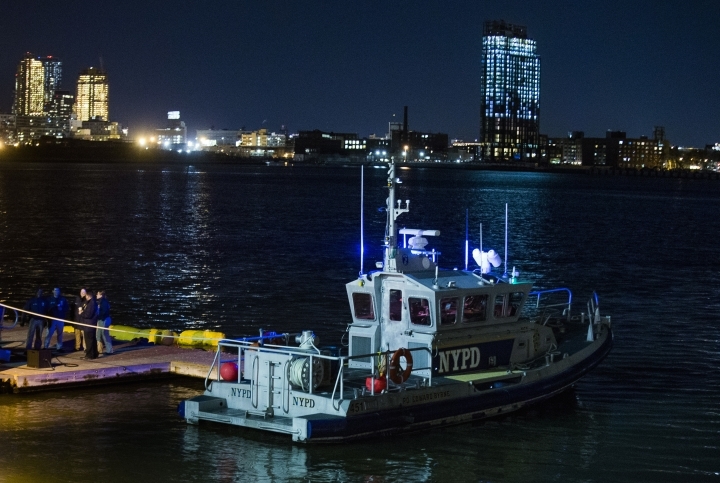 Police say a sixth person, the pilot, freed himself and was rescued by a passing tugboat on Sunday night. 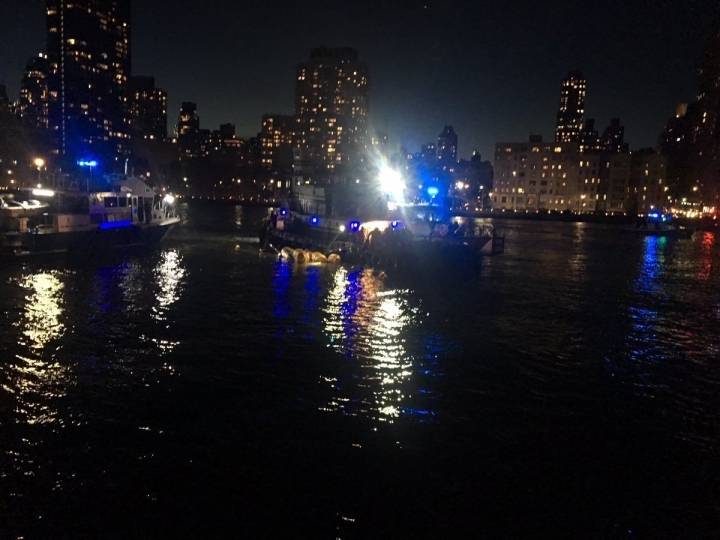 A helicopter has crashed into New York City's East River, killing two passengers and critically injuring three others. 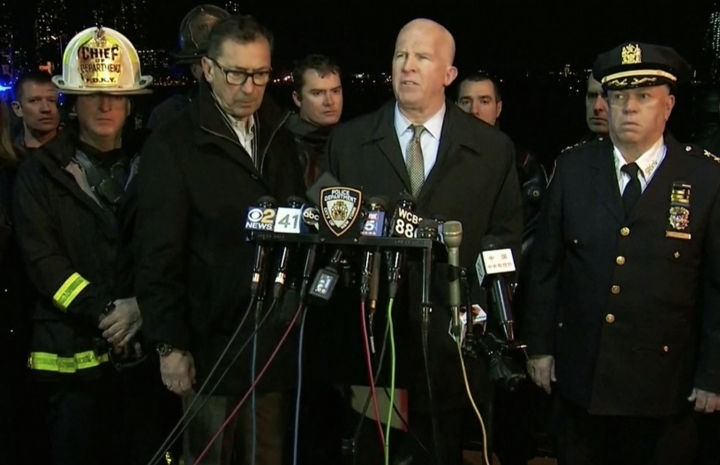 The U.S. Coast Guard says there were six people on board the helicopter that crashed into New York's East River, killing at least two people. Coast Guard officials say they received word of the crash shortly after 7 p.m. Sunday and launched three response boats to the scene. Officials say one person was rescued by a tugboat and five people were recovered by police and fire department divers. Their conditions were unknown. A spokesman for the mayor's office has confirmed two fatalities. A helicopter has crashed into New York City's East River, killing at least two people. A spokesman for the mayor's office, Eric Phillips, confirmed the fatalities on Twitter Sunday night. He says at least one person has been rescued. The helicopter, a model used by tourist companies, went down near Gracie Mansion, the mayoral residence. A small armada of rescue boats searched for survivors. News stations showed video of rescue boats at the spot where the helicopter crashed. A Federal Aviation Administration spokeswoman says the Eurocopter AS350 went down just after 7 p.m. It was not immediately known how many people were aboard the aircraft.